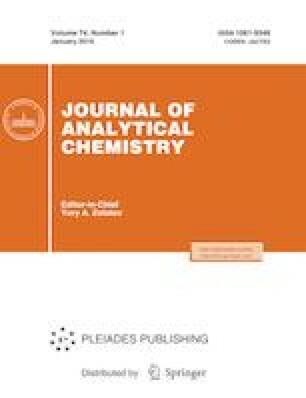 An overview of methods for the target determination of physiologically active components of various plants: rosavin, rosarin, and salidroside from Rhodiola rosea; ginsenosides Rb1, Rg1, Rf, and Re from the Asian ginseng Panax ginseng, pseudoginsenosides F11 and RT5 from American ginseng Panax quinquefolius; schizandrols A and B from Schisandra chinensis seeds; baiсalin, baicalein, wogonin, and scutellarin from the root of the Baical skullcap Scutellariae baicalensis; and glycyrrhizin from the licorice Glycyrrhiza glabra root is presented. Methods for the individual and group identification of a wide range of saponins contained in plants of the genus Panax, leaves of the prayer leaf Abrus precatorius L., and licorice Glycyrrhiza glabra are also considered. Methods for estimating the amount of protodioscin, dioscin, and diosgenin in the aerial parts of Tribulus terrestris and a wide range of ginsenosides in various ginseng based products using the approaches to the quantitative analysis of a multicomponent system are reviewed. The developed methods are simple and reliable; they are original and can be used to control the quality of a wide range of plant products. This work was supported by Russian Science Foundation (grant no. 17-13-01146) for Moscow State University.